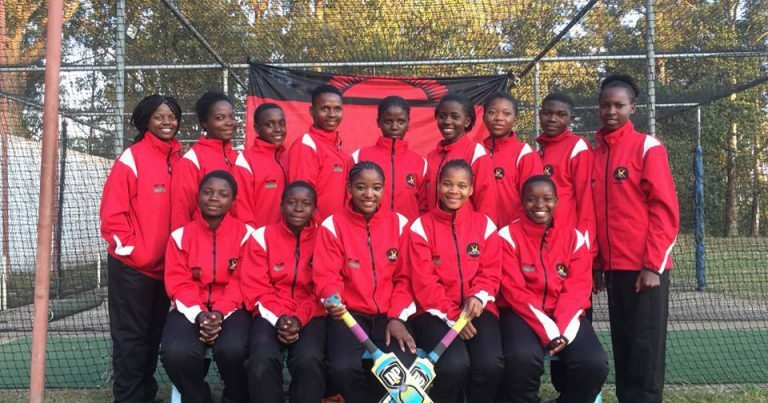 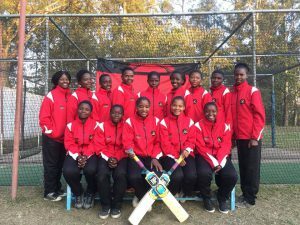 The Malawi ladies cricket national team is promising to do well at an international tournament slated for later this month in Botswana. 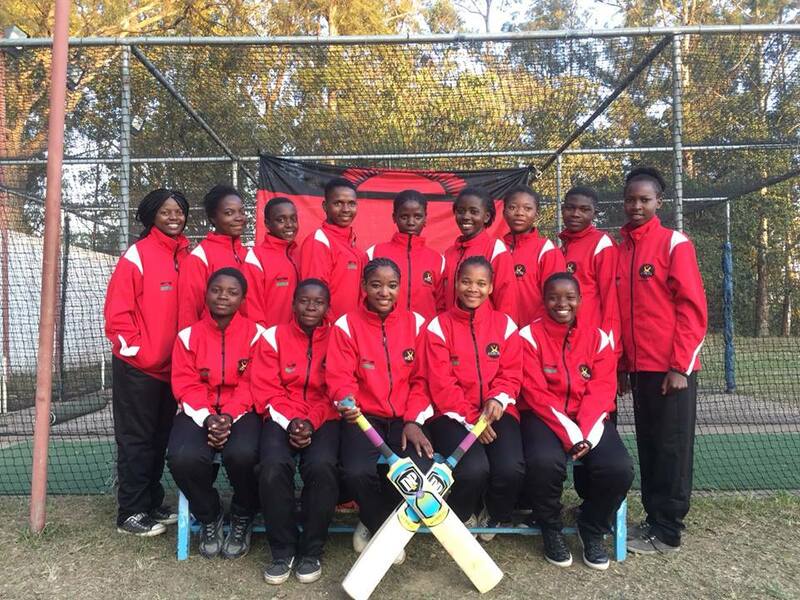 The seven nation tournament, called T-20, will be played from the 20th to the 26th August,2018 in Gaborone. 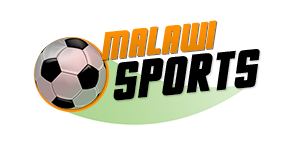 Sierra Leone, Botswana, Namibia, Zambia, Mozambique and Lesotho are the other participating teams in the competition.